Markus Holler has been working as freelance composer for several years now. His work includes soundtracks for many computer games such as The Guild 2, Cold Zero, Hotel Gigant and of course the hitgame S.T.A.L.K.E.R. - Shadow of Chernobyl. A medley of this soundtrack has been played at the Games Convention Opening Concert 2004, performed by the FILMharmonic Orchestra Prague. 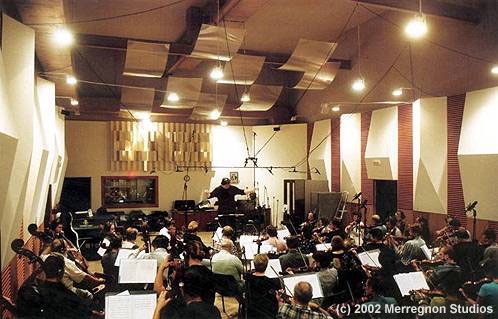 He has also contributed to the famous Merregnon-project, where he worked together with the Prague Symphony Orchestra - one of his tracks had been played at the opening concert of the Games Convention 2003 in Leipzig, which was the first european symphonic gamemusic concert ever! "After downloading the tracks everybody is so excited about the music! Stalker will rock in many respects, and undeniably music is one of those!"